Hiring a Food Marketing Firm? You might think the first two are obvious, and in some cases you’d be right. But, in many cases I hate to say it but you’d be wrong. For clarification, I am talking concrete goals. For instance: We want to increase overall sales 45% of “X” product line in retail channel “X” over the next 18 months. 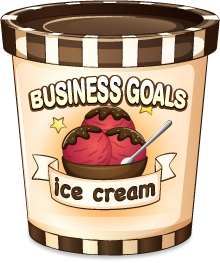 Most goals I hear are more along the lines of: I want to sell and then sell more . Don’t get me wrong, selling is a good goal to have but as a marketing professional and a valued member of the team, I’m looking for something measurable. I am looking for a goals around a line and/or distribution channel. Marketing is a process: Strategize, execute, analyze, refine, repeat. That said, it pays to think of how marketing is integrated in your operations…not just as one-off projects. For instance, your website build and maintenance updates should to be built into an annualized marketing program that is built directly into the goals mentioned above. Show me the data. So to get it out there, we suggest marketing budgets in the range of 5% to 10% gross sales depending on how mature your product is in the market: do you need to do a “big splash” launch? How deep is your brand awareness in any given market? A good marketing partnership means you need to dial into the data your marketing expert partner can provide to when they advise the best way to make the biggest impact for your marketing dollars. In the previous paragraphs used the terms “marketing partner” and “marketing expert” to describe how we best work with our clients. We partner with folks that believe that marketing is an important component to the success of their brands or companies. After years at the helm of a marketing firm, I’ve found that most entrepreneurial food companies are led by leadership with an operations or sales background. They know how to make a good food product for a air price. But marketing is not their area of expertise so they may not fully understand how it helps drive business growth and brand value. 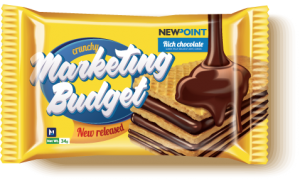 However, the flip is true for most successful CPG brands companies – they are driven by marketing. Think of a huge food company like Kraft or Nestlé. Each has a huge stable of food products that may not ever win a competitive taste test. These companies understand that consumers vote with their wallet every day in the grocery aisle. To help facilitate that sale, these companies know it pays to know what drives consumer preference, how they shop the category, and a hundred other factors that bridge the gap between brand awareness to brand trial to brand preference to brand loyalty. 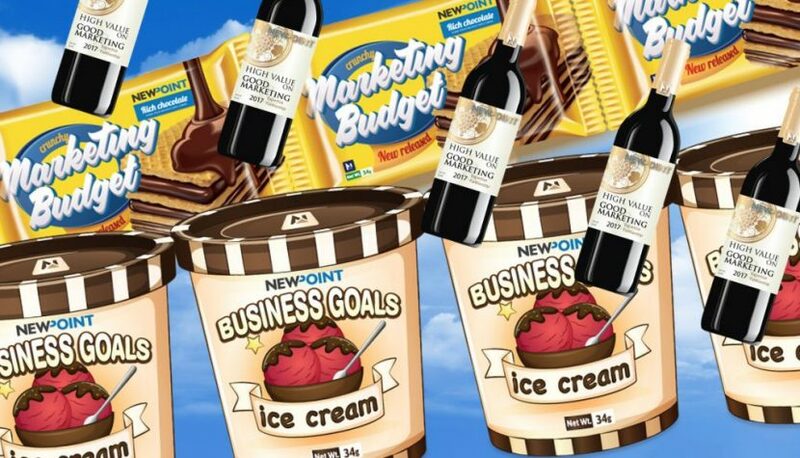 So when we talk to people contemplating hiring a food marketing firm, we are going to want to hear these 3 things: what are your goals (where do you want , do you have a budget, and is there a high value on marketing in your business? 5-Star Clarion Review: Moving Your Brand Up the Food Chain Product Fan to Brand Ambassador to…Focus Group?